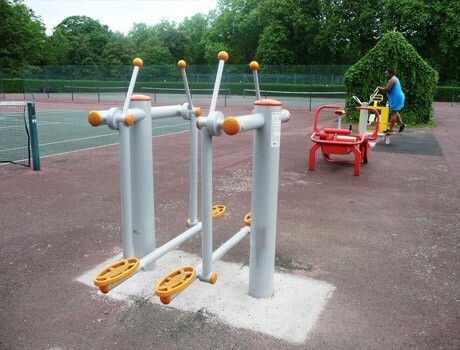 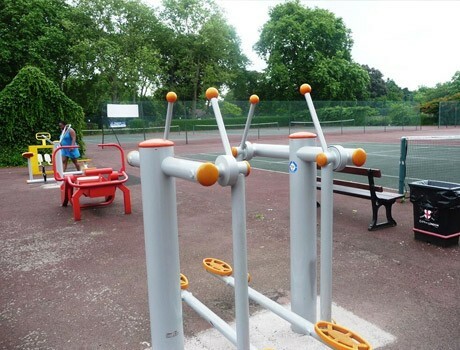 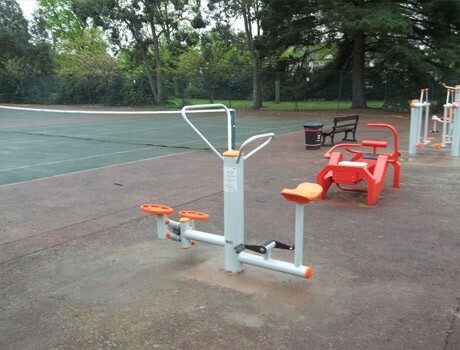 City of London Council contacted our Outdoor Fitness Equipment Team to discuss their requirements to extend their current Outdoor Gym area within West Ham Park. 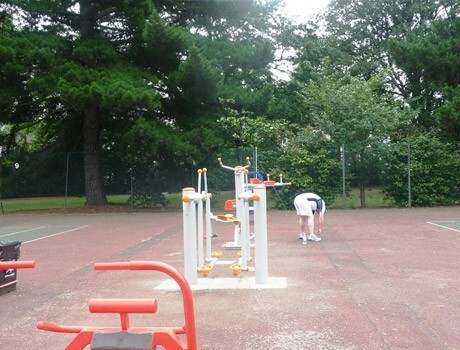 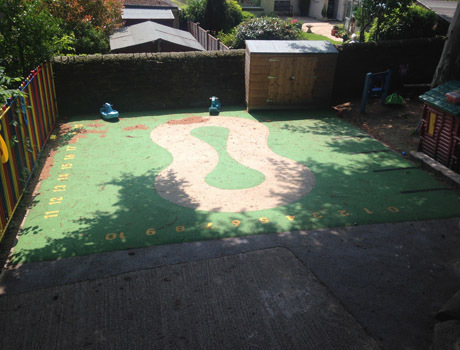 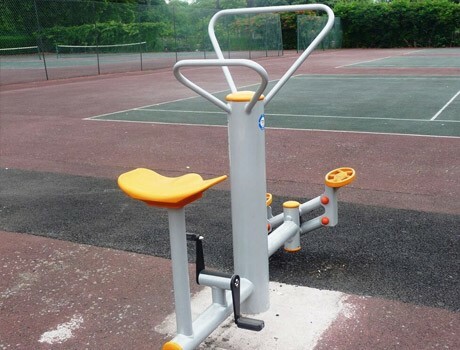 This was a popular established outdoor fitness facility which required additional fitness stations to provide strength, coordination, agility, balance and cardio fitness activities. 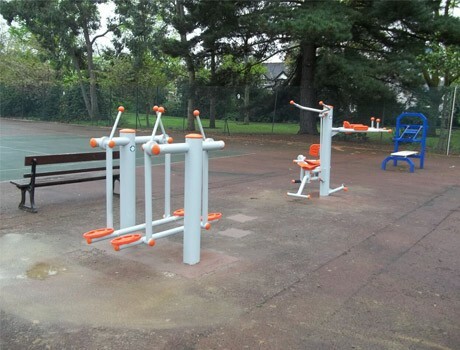 The German Saysu range of fitness kit was proposed as the range was most in keeping with the existing environment, with its galvanised system providing a highly durable and low maintenance solution. 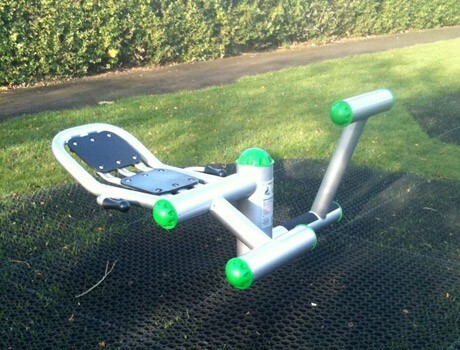 The Dual Airwalker provided single or dual user cardio and coordination fitness activities. 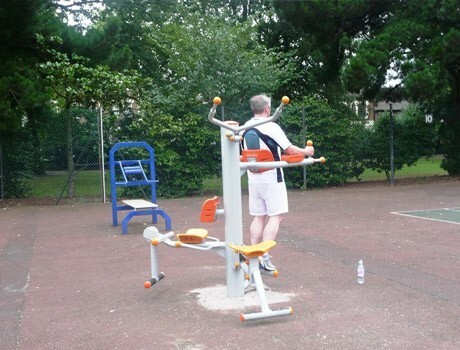 The Tri Fitness Station provided for up to 3 users in one session with fitness activities including pull ups, leg extensions and pull down strengthening. 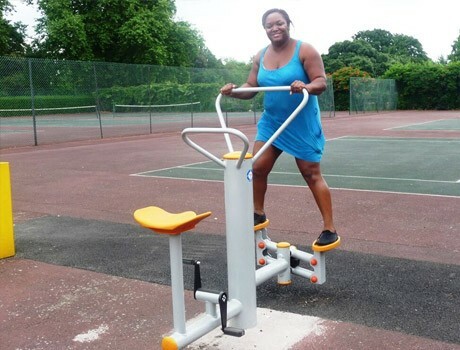 The Bike and Stepper is always a popular piece providing strength and cardio within the stepper and a great work out on the Bike for users wanting to strengthen their lower body.